Watch full Dragon Ball Super Episode 81 English Subbed online for free in HD. Full HD Dragon Ball Super Episode 81 English sub streaming online. The fight between Son Goku and Bergamo begins. 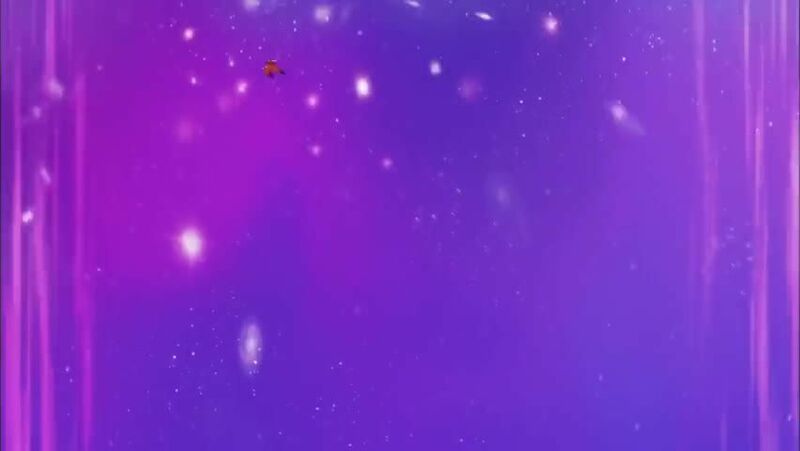 Bergomo requests zenoh that if Universe 9 is victorious then cancel the rule of erasure of the universes, zenoh agrees and the battle between son Goku and Bergamo finally starts. Bergamo reveals his true power to turn his opponents attacks into his own power, Goku then transforms into Super saiyan and launches a few blows on Bergamo which makes him even larger and slower. then Goku turns into Super Saiyan Blue which shocks all god of destructions and uses kaio ken as well and launches a powerful kamehameha wave which defeats Bergamo. Universe 7 is victorious. Then the Great priest explains the rules of Tournament of Power, The rules are- To defeat an opponent they must throw their opponent out of the ring, killing and using weapons is not allowed. The battle will be a battle royal as all the 10 warriors from both universes will be on the stage and the time limit will be 48 minutes. Suddenly a mysterious fighter appears and is revealed to be someone called Toppo the fighter of Justice from Universe 11. Toppo then challenges Goku to a battle and says that if Goku is evil he will be blown away if he even touches him. Goku accepts and their battle begins.